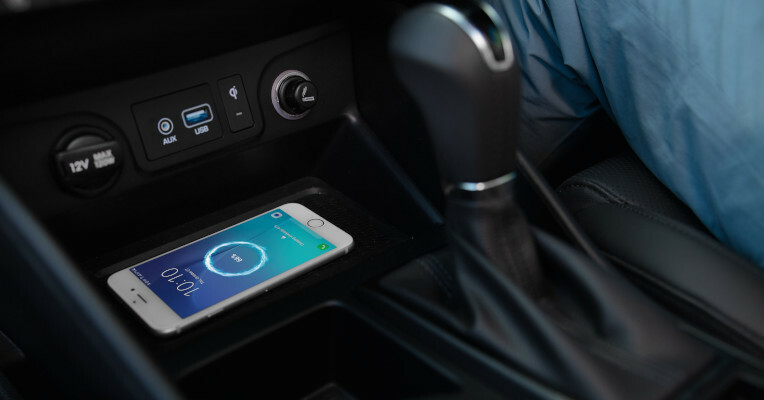 Mounted in the centre console, a wireless charging pad allows users to charge a compatible Qi-enabled smartphone without the use of messy and unsightly cables (Limited models). 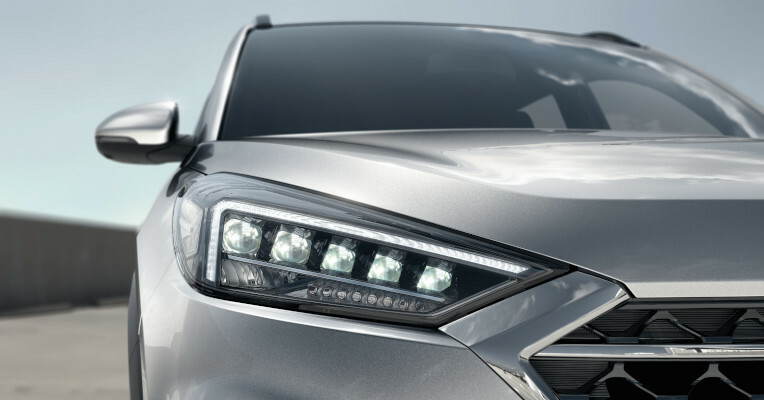 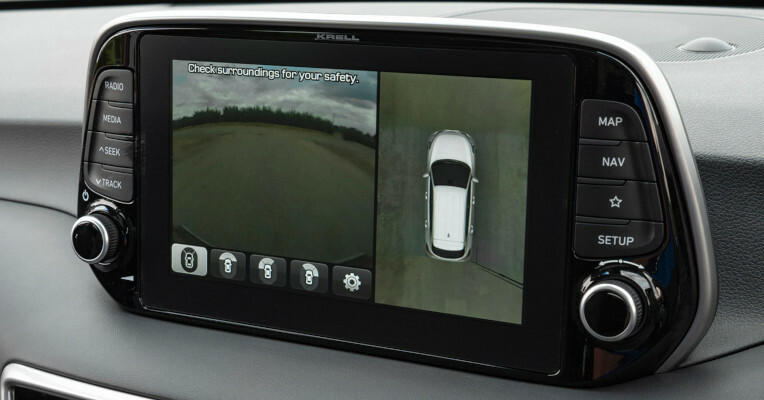 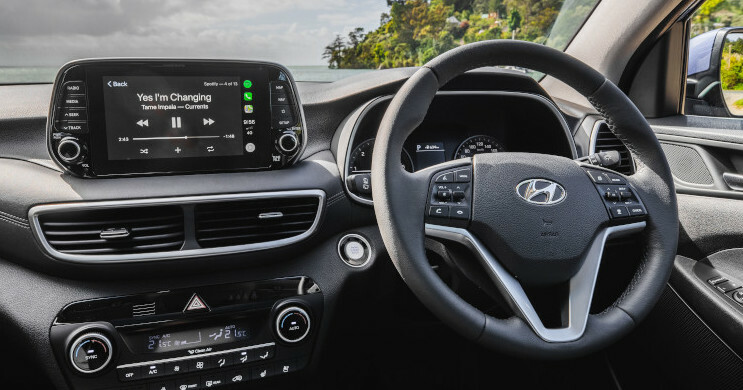 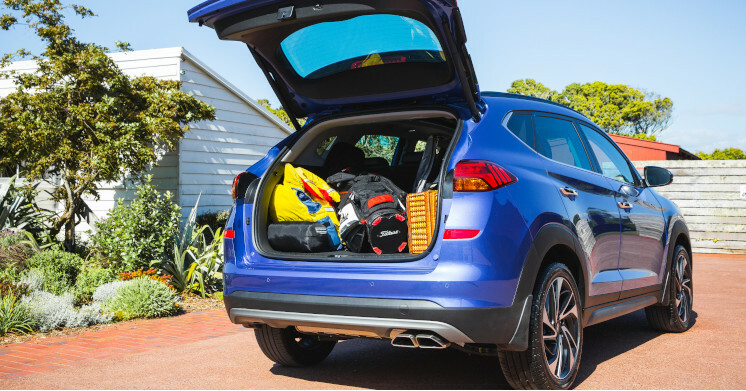 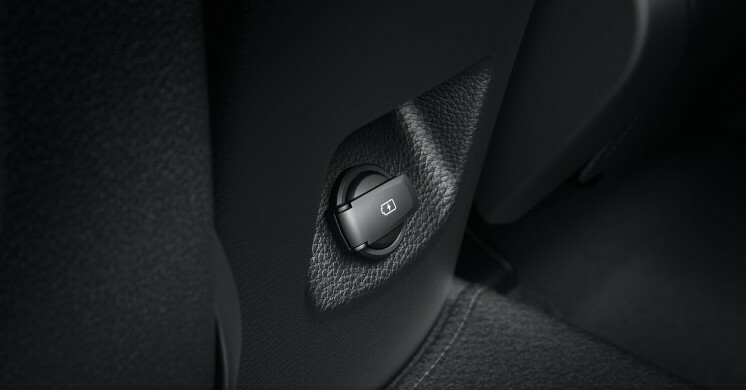 Passengers in the rear seats also have access to a USB charging port located in the rear centre console to ensure their devices are fully charged. 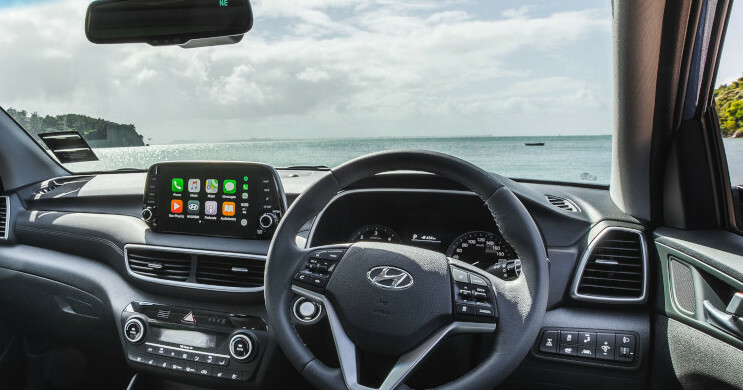 Connect your mobile device using Apple CarPlay™or Android Auto®, and via the touch screen on the dashboard, you can safely enjoy many of your mobile’s features, including using Siri, calling, texting and listening to your music.